I am so excited about the Banksia dress!!! It’s so so easy to turn this pattern into a dress. There are really lots of ways you could do it, but i’m going to keep it easy and show you how to make a simple sheath dress with pockets. If you haven’t already altered your pattern – then head on back to this post. First things first, cut out your fabric pieces using your altered front and back pattern pieces . 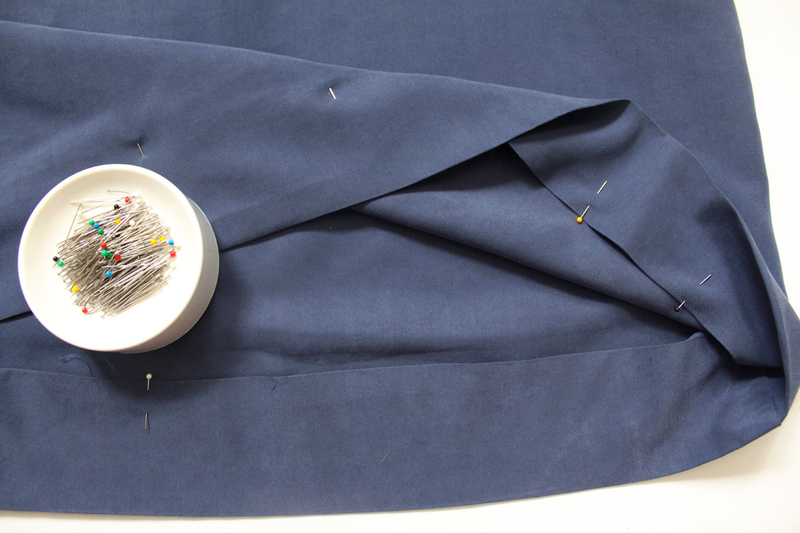 Follow the usual instructions for completing the darts, prep work, collar, and placket (if you are doing them. As you can see in my photo, I made my dress as Version 1 with no collar and no placket). Now we’re ready for dress specific info. 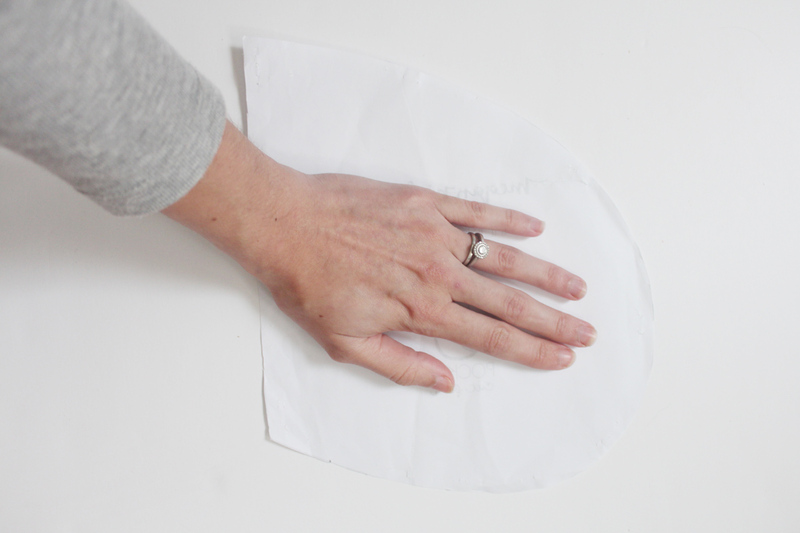 I decided to add pockets to mine – because well, you know i can’t resist pockets :) You could use a pocket pattern piece from another pattern, like Darling Ranges, or you could easily draft your own pattern for a pocket by tracking a wide arc around your hand. Cut 4 pocket pieces, and finish the raw edges. Now we pin those suckers to the dress. You’re going to hate me for saying this – but where you place them is really a personal preference. I like mine to hit just below my hip, which ended up being about 9.5″ below the underarm. 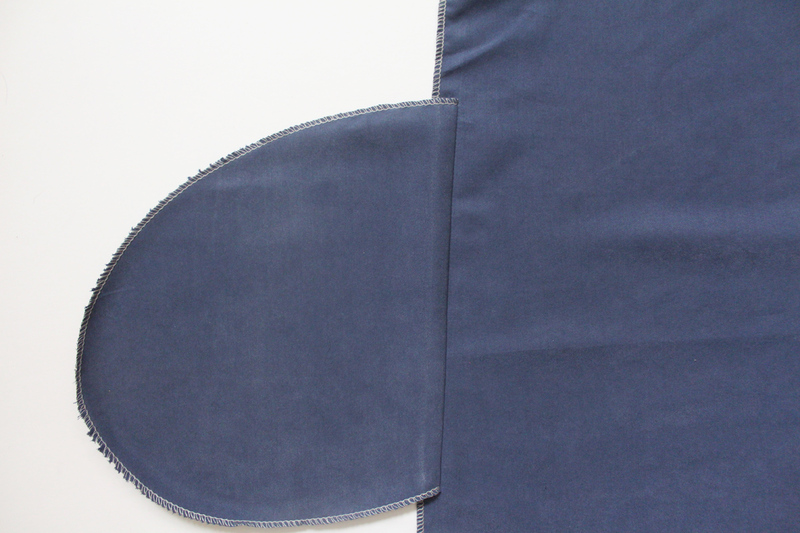 Make sure you place the pockets on so that their right sides are facing the right side of the fabric. Do this on the front and back pattern pieces. 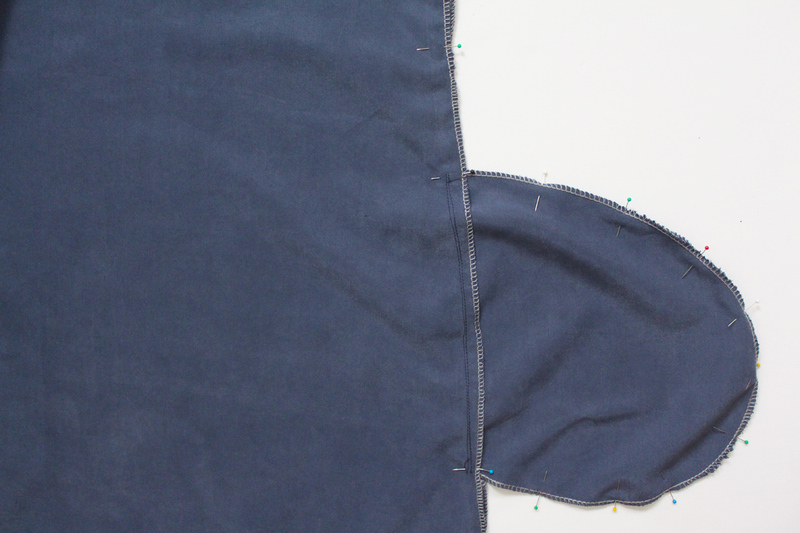 Sew the pockets to the dress at 1/2”, and finish the raw edges of the side seams. 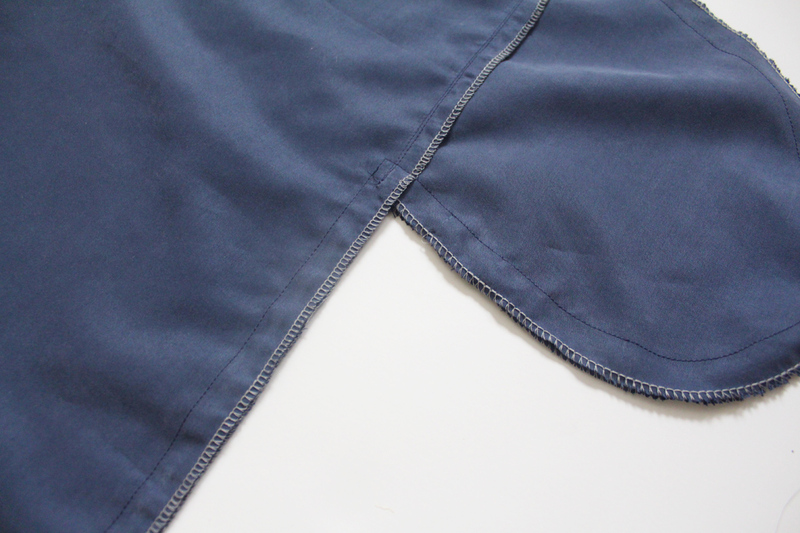 Now turn the pockets outwards, press, and topstitch the pocket to the seam allowance. 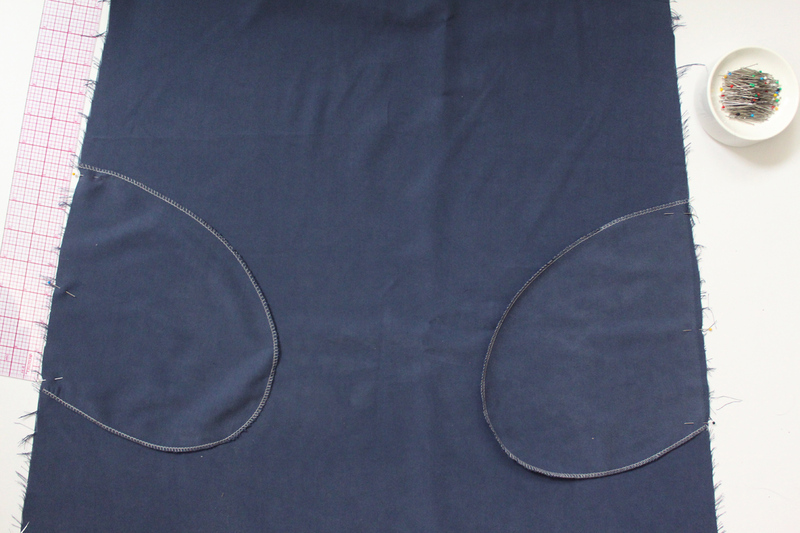 We can now sew are side seams! Turn the dress inside out, so that the right sides are facing each other, and the wrong side is facing outwards. 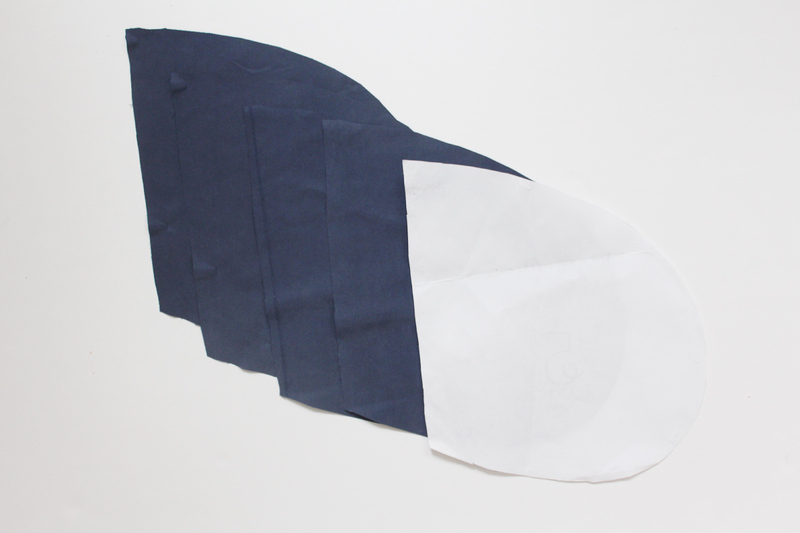 Pin the side seams together, and all around the pocket. 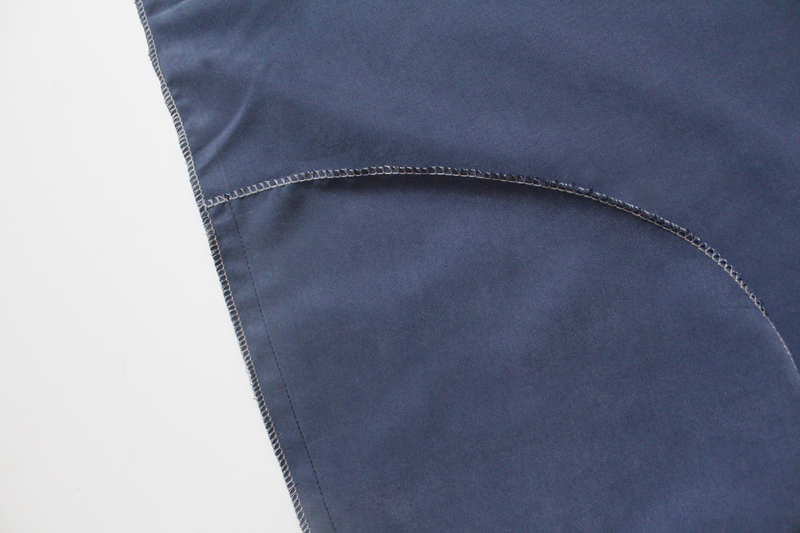 Sew down the side seams, and around the curve of the pocket, all in one go. 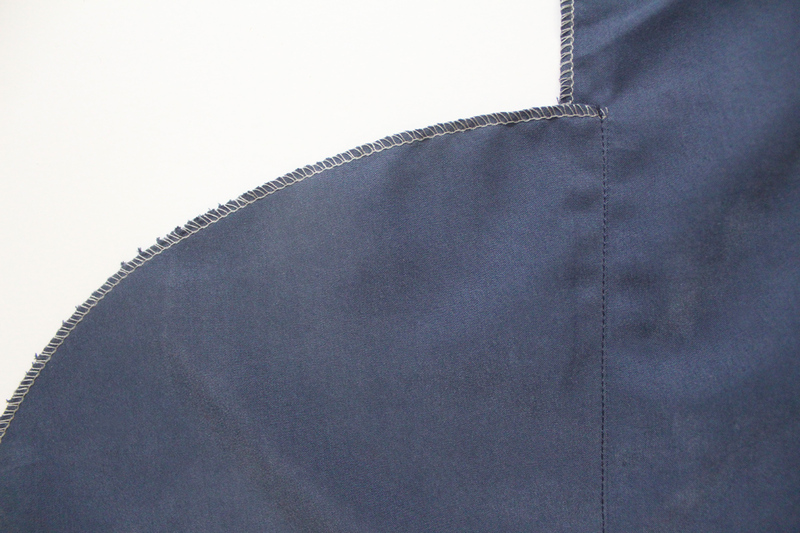 Press the seam and pockets towards the front. 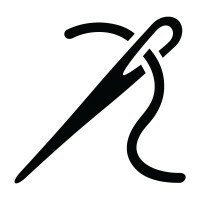 Last of all – hemming time! 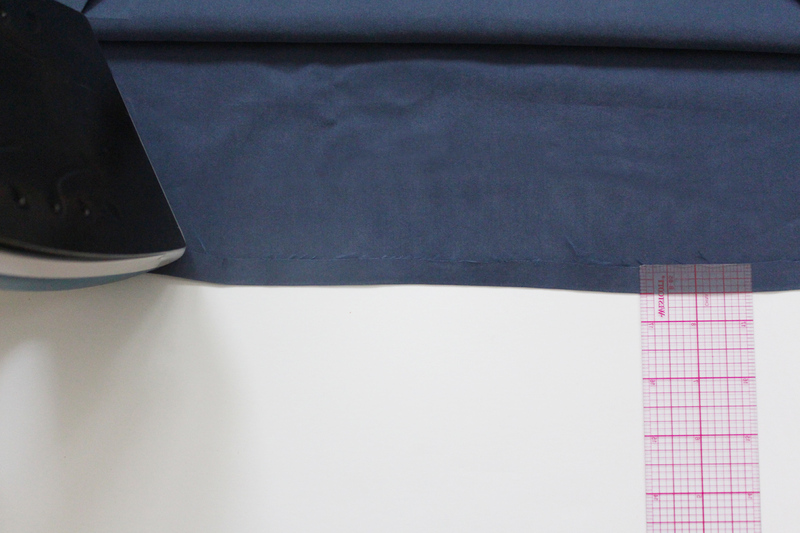 This will also depend on what you decided to do with your hem – but if you’re following my dress, then turn under 1/2″ and press, then turn under 2.5″ and press, topstitch – and you’re done! 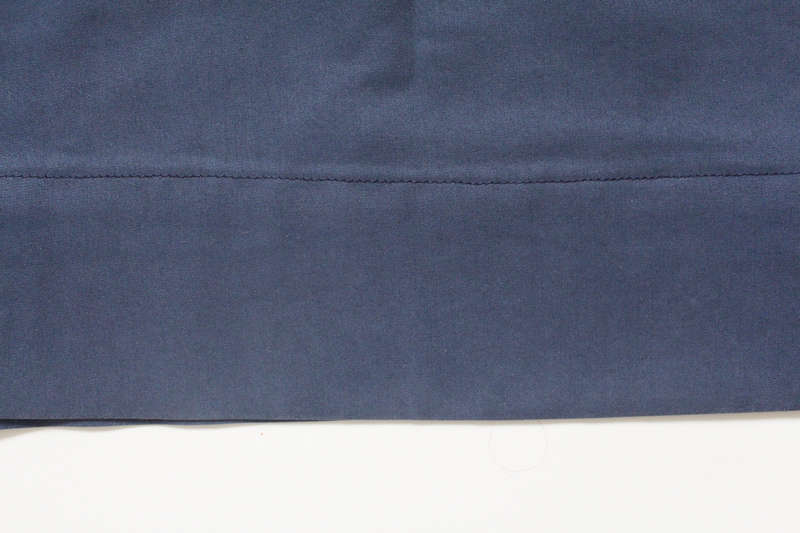 Did you topstitch the pocket on the right side of the front of the dress? IT’S SO CUTE!